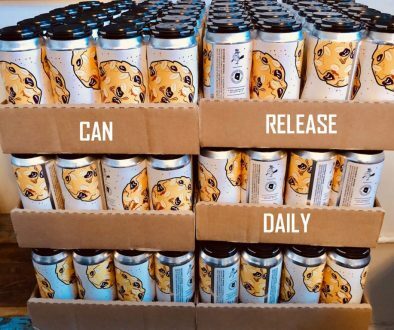 (Athens,GA) – Terrapin Beer Co., whose Monster Beer Tour line of high-ABV seasonal brews have long been coveted by big beer fans, has for the first time invited a fellow craft brewer to help create a new breed of Monster. 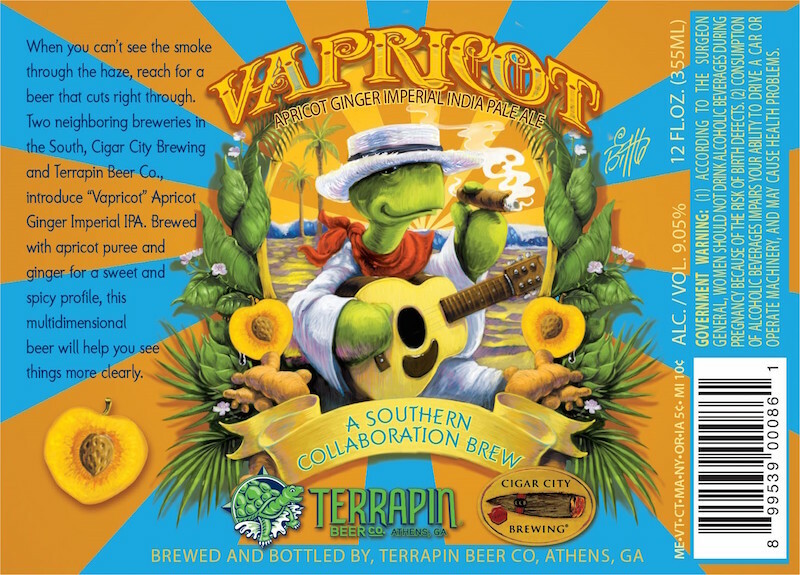 Terrapin has joined forces with southerly neighbor Cigar City Brewing to release Vapricot Apricot Ginger Imperial IPA as the fall selection of Terrapin’s Monster Beer Tour. Though massive in size, Vapricot will prove that even the spiciest of Monsters has a sweet side, too. Collaboration brews are a large part of Terrapin’s repertoire and Vapricot marks the first time a collaboration has been released as part of Terrapin’s regular rotating Monster Beer Tour series. Cigar City head brewer Wayne Wambles joined Terrapin’s brewmaster Brian “Spike” Buckowski in his brewhouse in Athens, GA to brew the beer inspired by a bit of an inside joke. Though Wambles resides in Tampa, a mecca of Cuban culture that includes cigars, he’s joined the modern movement of “vaping” as a healthier alternative to traditional smoking. Wayne Wambles has been part of the commercial brewing world since 1996 and has been with Cigar City Brewing since the brewery’s opening in 2008. Like Terrapin’s Buckowski, Wambles got his craft beer start in homebrewing. Both brewmasters jumped into the commercial brewing world in 1996, and both have been with their respective breweries since the beginning. When you can’t see the smoke through the haze, reach for a beer the cuts right through. Two neighboring breweries in the South, Cigar City and Terrapin Beer Co., introduce “Vapricot” Apricot Ginger Imperial IPA. 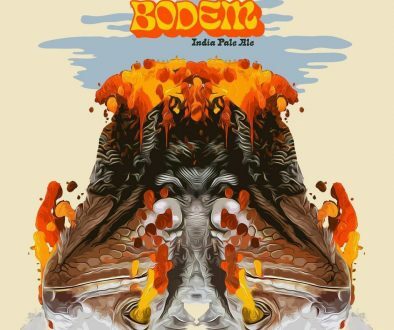 Brewed with apricot puree and ginger for a sweet and spicy profile, this multidimensional beer will help you see things more clearly. Vapricot is packaged in 1/6 BBL kegs and 4-packs of 12 oz. 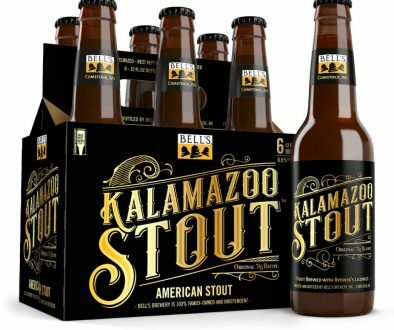 bottles and is now shipping throughout Terrapin Beer Co.’s entire distribution footprint. At Cigar City Brewing, we make beer we like to drink and toast those who choose to drink with us. Behind all our beer is the philosophy that quality is achieved by giving first rate ingredients to first-rate people in a space where they are free to pursue their passion. We acknowledge that what we do at Cigar City Brewing isn’t for everyone, but we welcome all.